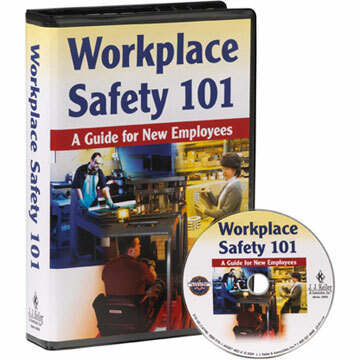 OSHA requires safety training in manufacturing, warehousing and forklift environments to help prevent accidents and injuries, and you should absolutely train your staff. 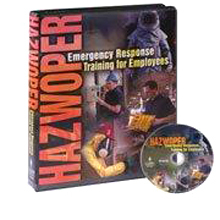 However, all the training in the world may not prevent the worst types of accidents. People make poor choices from time to time, get distracted and are not aware of conditions in their environment, or are just plain fool-hardy. 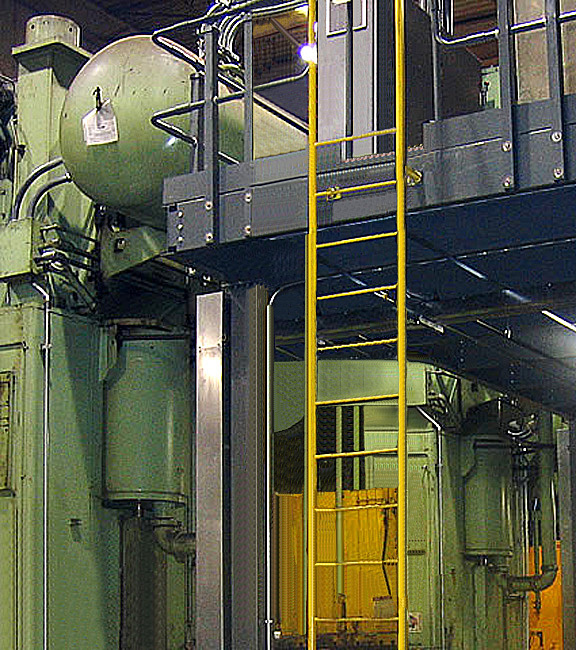 How to limit such circumstances is probably the next step in your safety program plan. Cisco-Eagle has spent the past few years building up a safety arsenal to aid you in that concern.